In the craft beverage industry, most breweries, wineries or distilleries offer tours and a tasting room where guests can enjoy a sample of the product or purchase drinks made on-site. These operations present a different set of exposures than a typical beverage manufacturing facility. If you own a beverage business, closely evaluate your operation to ensure guest safety. The most common source of liability claims for craft beverage businesses are slip-and-fall hazards. 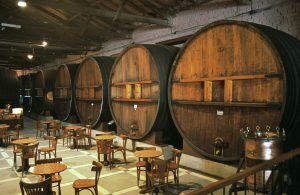 To complicate this exposure, many establishments also offer tours that lead guests through the manufacturing side of the establishment, the vineyard or storage areas. 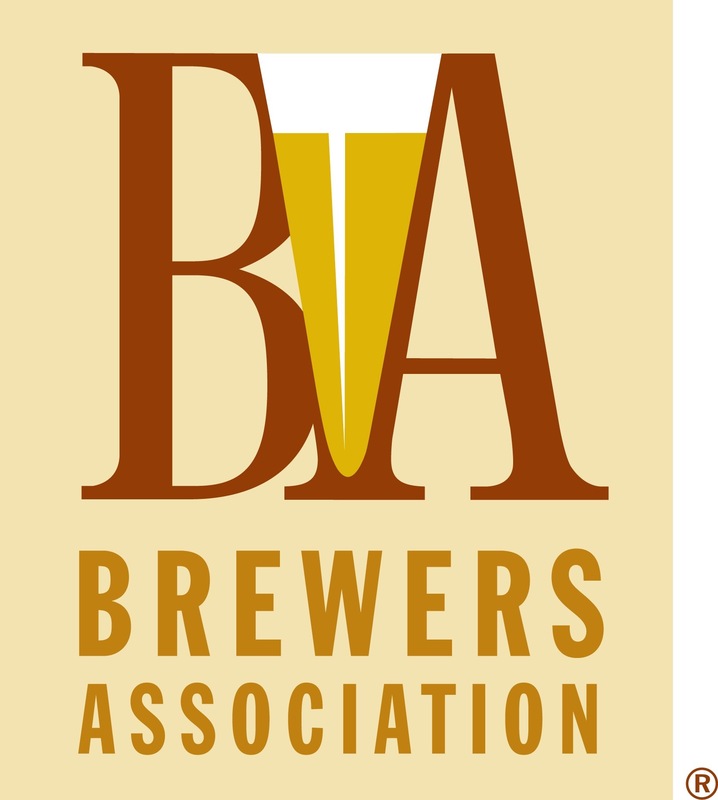 Bolder Insurance is a member of the Brewers Association and offers policies especially designed for the craft beverage industry. Contact us today for your insurance review and quote.